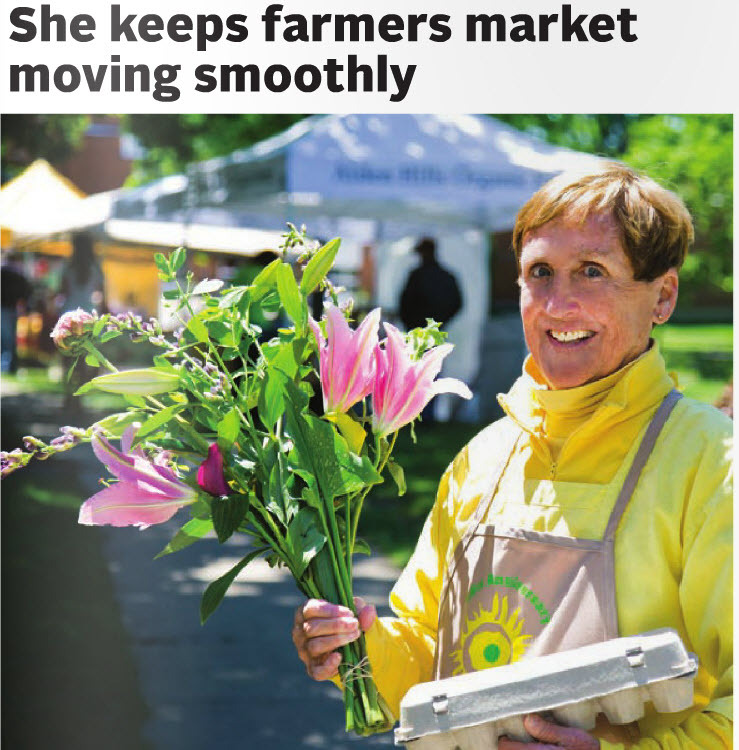 In the most recent issue of North Shore Weekend, our Market Lady – Gridley Swanton – was featured for her work to keep the market running smoothly week after week. This is a great feature on what the Lake Bluff Farmers’ Market is all about – farm fresh produce, local goods and a community vibe! Thanks for the coverage. You can read the full story here. ← Happy 4th of July, Lake Bluff!